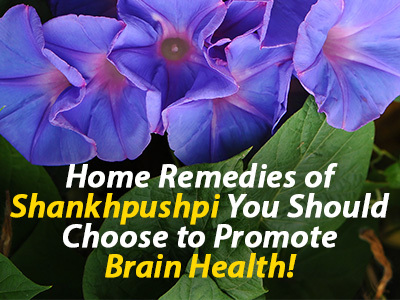 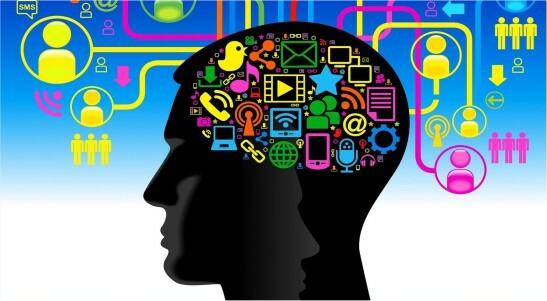 Why Choose Shankhpushpi to Maintain Healthy Brain Functioning? 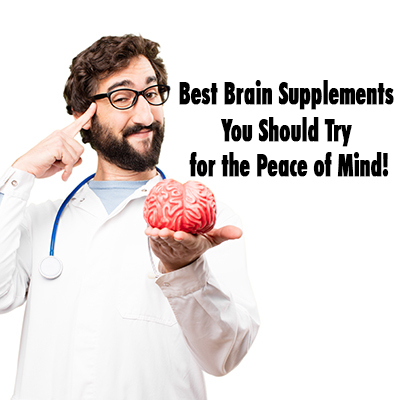 Wants to Maintain a Brain Health Naturally? 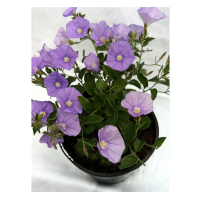 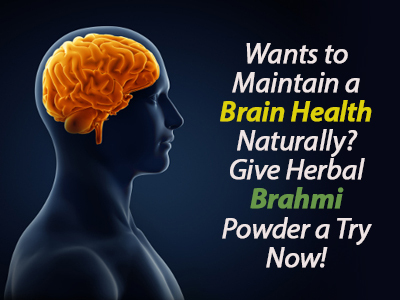 Give Herbal Brahmi Powder a Try Now!